Sumayaq is a classic colonial house in the San Pedro neighborhood, it was completely renovated and redesigned to build Sumayaq Hostel. 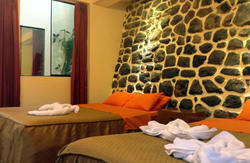 The rooms are nice and clean, with brand new, comfortable mattresses. 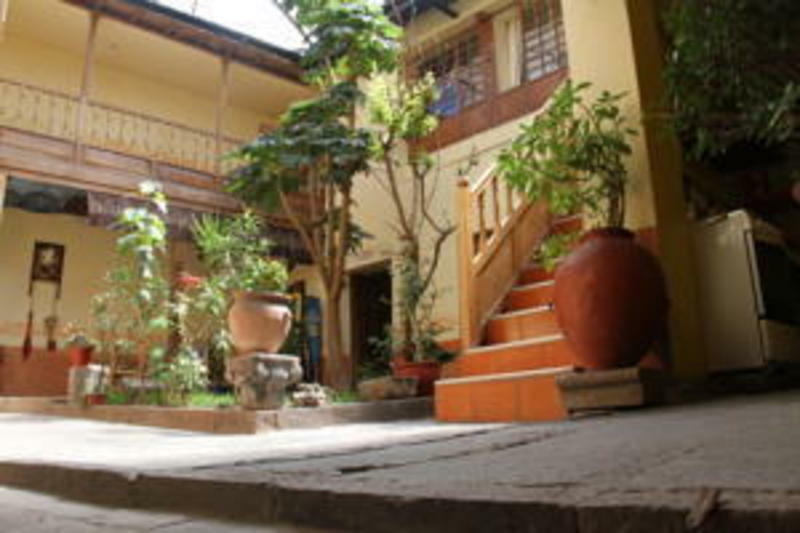 The Hostel has a central forecourt, where you can relax with friends and family. Breakfast is provided, but also has kitchen facilities where you are able to prepare your own meals, microwave and cooker with utensils available. Hot drinks are provided throughout the day. 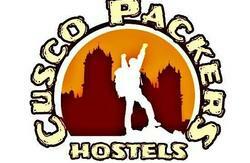 -triple rooms come with a double bed and single beds or king + 2 singles beds. and friendly staff who will endeavor to meet your needs! During your stay, you will be considered a great family member and not a tourist! Check-in time : 12:00 pm. Check-out time : 09:30 am. Cusco Center / Supermarkets / Banks / Shops.